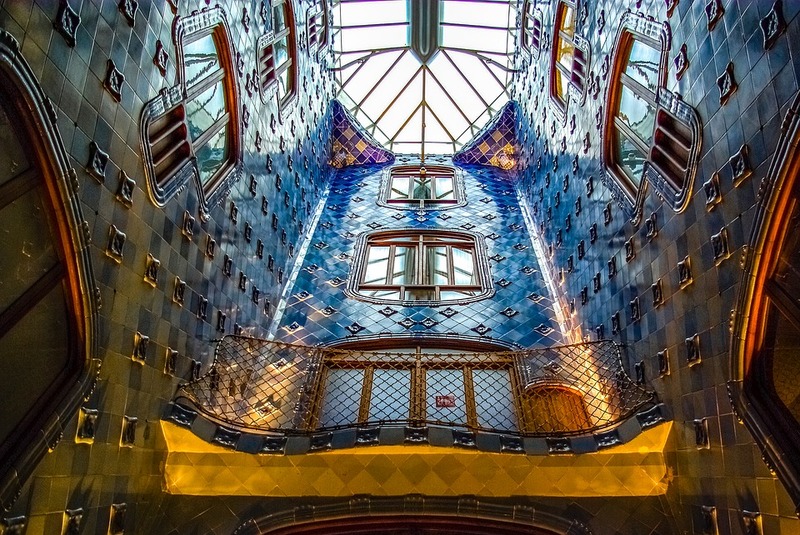 The building that is now Casa Batlló was built in 1877, commissioned by Lluis Sala Sanchez. It is a classical building with remarkable characteristics within the eclecticism, traditional by the end of the 19th century. The building has a basement, a ground floor, four floors and a garden. 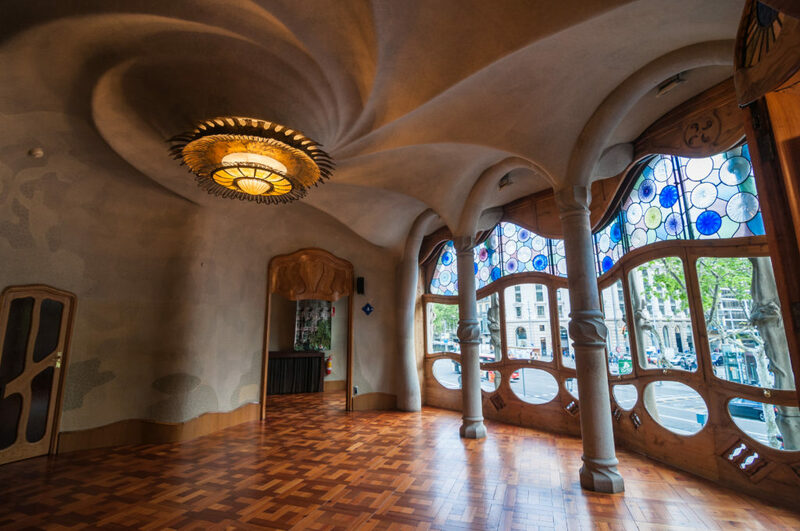 Designed by Antoni Gaudi, It is only identifiable as ‘Modernisme’ in the broadest sense. The ground floor, in particular, has unusual tracery, irregular oval window and blowing sculpted stonework. The roof is arched and resembles the back of a dragon or a dinosaur. There is a theory among the critics that the rounded feature to the left of centre, ending at the top in a turret and cross, represents the lance of Saint George (patron saint of Catalonia), which has been plunged into the back of the dragon. 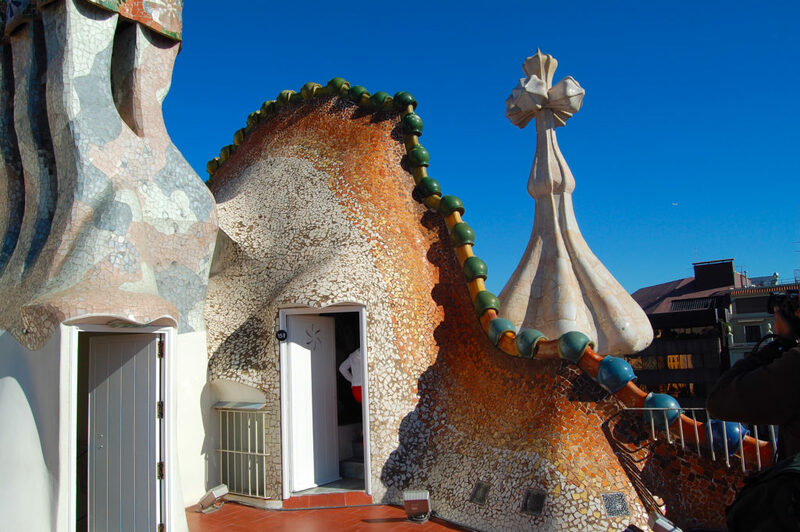 Casa Batlló is a renowned building located in the center of Barcelona and is one of Gaudi’s masterpieces. 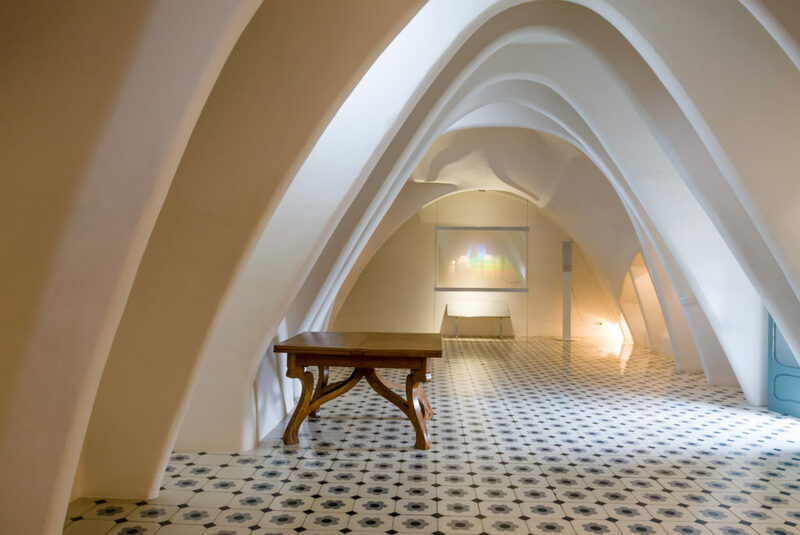 A remodel of a previously built house, it was designed by Gaudi and has been refurbished several times. 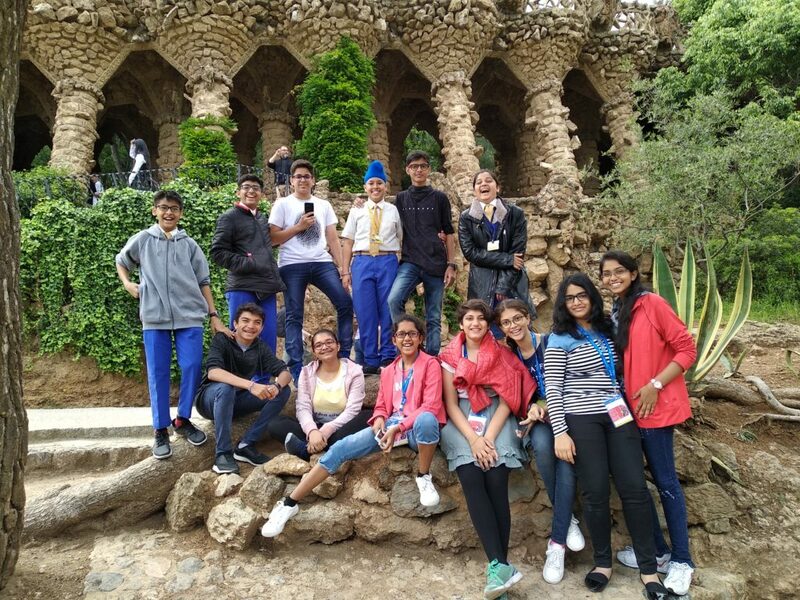 We also learnt about Antoni Gaudi, who was a Spanish architect and was the most eminent practitioner of Catalan modernism. Gaudi portrays his work in his own style, mostly unique. Some of his main works are located in Barcelona. Gaudi’s work was influenced by his passions in life which are architecture, nature, and religion. He considered every detail of his creations important. His architecture including crafts like ceramics, stained glass, wrought ironwork forging and carpentry which was all unique and original. He also introduced new techniques in the treatment of materials, such as how to use waste ceramics and many similar processes. We enjoyed our visit to Casa Batlló. We even loved Barcelona a lot. Barcelona is a place worth visiting and exploring. Discovering new places is our dream and here we found one and we are glad. As we all know that Barcelona is a city in Spain. It is the capital and largest city, as well as the second most populous municipality of Spain. The Basilica got its name, ‘Basilica of Our Lady of the Pillar’ due to the presence of a statue of Virgin Mary on a pillar. All of us got to learn many new things on this trip. This knowledge will stay with us for our lifetime.